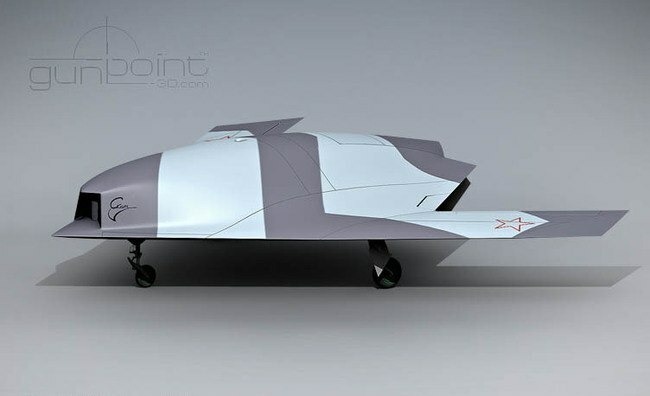 Photo Of Russia’s ‘Hunter’ Stealthy Unmanned Combat Air Vehicle Appears Online 5 out of 5 based on 6 ratings. 6 user reviews. A first photo allegedly showing Russia’s Hunter unmanned combat air vehicle (UCAV) has appeared on social media. This sixth generation UCAV is being developed by the JSC Sukhoi Company. 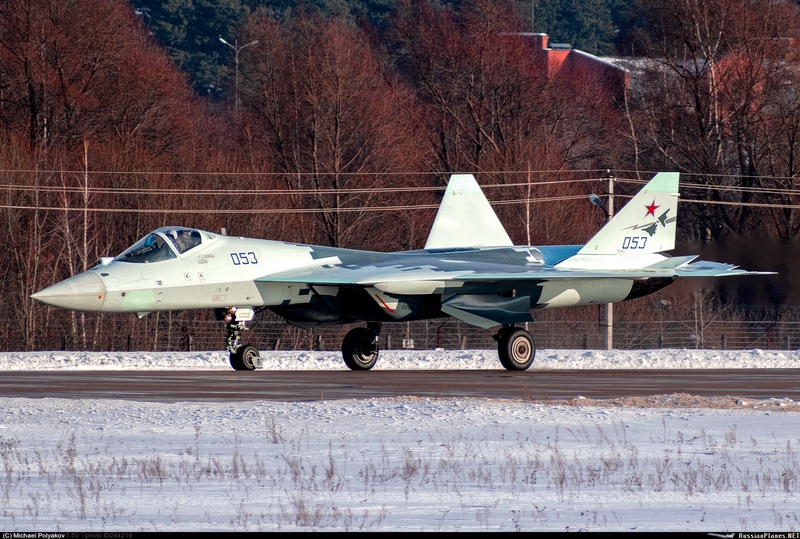 The aircraft uses technology employed in Russia’s fifth-generation fighter jet Su-57. A first flight of the stealthy UCAV is expected to be conducted in 2019. 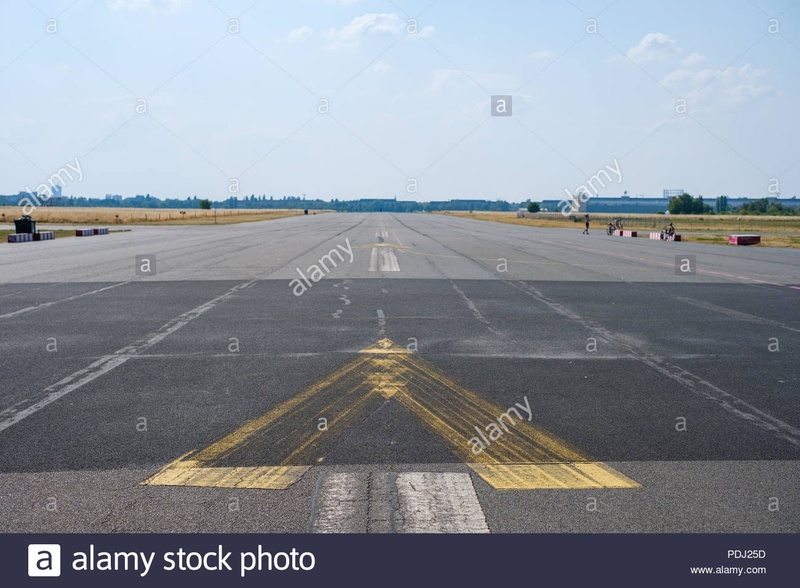 Here is a photo of United States new stealth INVISIBLE nano special operation unmanned combat air space drone, the Flying Tiger Mother 21-b Class AAA third generation first class vehicle. Sorry folks. That’s good value!! They actually got an extra wheel for the hundred million they spent. Wahahaha, it took me a while to get that one. Nice one. You think this is Rocky Mountains yes? Well Im telling you its NOT Rocky Mountains. 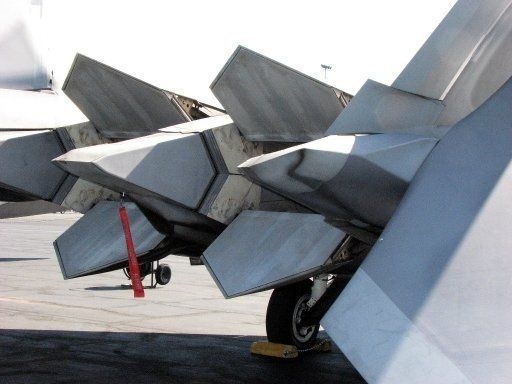 Its USAF F22b STEALTH Air-fighter but you were blinded by our superior technology. That is rather funny, in fact, its very funny. Thank you. The sad thing is, the American’s payed trillions of dollars for another dysfunctional program that doesn’t do the job…. Depends on how you look at it, if your part of the MIC, it does the job, of making money very well. Sadly having the best weapons will not help. During WWII the American tactic was to throw thousands of bombers at Germany. Yes the bombers were sitting ducks, but the Germans ran out of ammo before the Americans ran out of pilots and planes. The FUKUS nations did the same in WWI. When you don’t care about your own casualties, you can simply wear the enemy down. It’s called ‘attrition’ and the Russians did the same. Unfortunately for Russia’s so called haters, This isn’t 1945… Russia’s Hypersonic Nukes will wipe the entire Zionist entity off the face of the Earth if they ever attempted to destroy Russia…. Its called Mutual Assured Destruction.. and EVERYONE will lose! Yes I know, but the US won’t openly attack, it will attack like it has in Syria Yemen Ukraine etc. It buys cheap cannon fodder and gets them to terrorize the civilian population. It always starts with sanctions and a media campaign, and that has been running for some years. If you look at the US campaign against Iraq they softened them up for over a decade before the actual invasion. Same with Yugoslavia, President Reagan signed the virtual declaration of war on Yugoslavia in 1984 but the NATO bombing didn’t start until 1999. They move slowly one step at a time, but they keep coming, at what point do you nuke them? And if attacked by Ukraine… Ukraine will lose Eastern-Russophone part of Ukraine as result of their aggression. The same way it has happened to Georgia. NATO bombing didn’t start until 1995 (in Bosnia) because despite names (Yugoslavia, Bosnia) ALL the bombings were against Serbs only! This declaration they don’t say war, they are Americans. ” US policy Toward XXXXXX” country is declaration of war?! They were working on ending of communism in Poland (Solidarity movement with Lech Wałęsa and polish Pope as battering ram) at the time….so…. WW3 though will be different for the US, as today there are thousands of conventional missiles that can destroy the US aircraft factories in the USA. Regardless, it still looks good and will no doubt do the job well. I had to laugh when I saw you refer to a turbofan engine as a “rocket engine”. Seriously though, from concept drawings that I have seen, it appears that the area below the engine will be covered, so we will probably have to wait for the first flight to see what the flying configuration looks like. All stealth aircraft work in suicide mode, as soon as they open the bomb doors SAM’s engage and destroy the plane, and they all have a massive visible heat footprint as they withdraw. The last time a stealth aircraft was used against a modern military was in Yugoslavia radar and IR detectors have improved a lot since then. Those were OLD 1960’s Soviet S-125 Pechora missiles and old radars even by 1999 Yugo standards. So there was no IR detectors whatsoever in Yugoslav army missiles. And I doubt very much in “opened bomb doors” theory which is just US excuse to cover huge embarrassment. Yeah i guess it would be visible to IR satellites more, but then again they could have spies watching these as they take off from air fields to give a heads up. So how much advantage these stealth planes really have, I dunno. The US used to keep their B2 bombers at Diego Garcia, so they could take off without being observed, and from there they can bomb all of the ME. Officially “tensions with China in South Chin sea” are the main reason. So they moved them out of range of Chinese missiles? Those are as we know long range bombers they can afford to be far away. As you have already said it is trade between IR “visibility” and higher performance of engine in this shape…the price-performance ratio also. That’s what I was scratching my head about as well…..they have only just come out with a 5th generation engine, yet they have announced it as a 6th generation plane…. this airplane is flaying lab of 5++ generation (once they put 5th generation engines that is) I don’t know anything about 6th generation engines but since they intend to build MIG-41 Mach 4 hyper-sonic interceptor also I would not be surprised that they working on 6th generation engines to have Mach 4 speed…. At the moment it is testing platform for all new future (6th gen) tech (one of which is photon radar – they already have working prototype from last year) and all new tech they are developing at the moment will be tested there. Also Sukhoi is working on it to keep advance they have in front of MIG once Russian gov asks them for 6th generation project to present. So like I’ve said it is really 5+ or 5++ and only in the future true 6th generation. Well that was my guess. 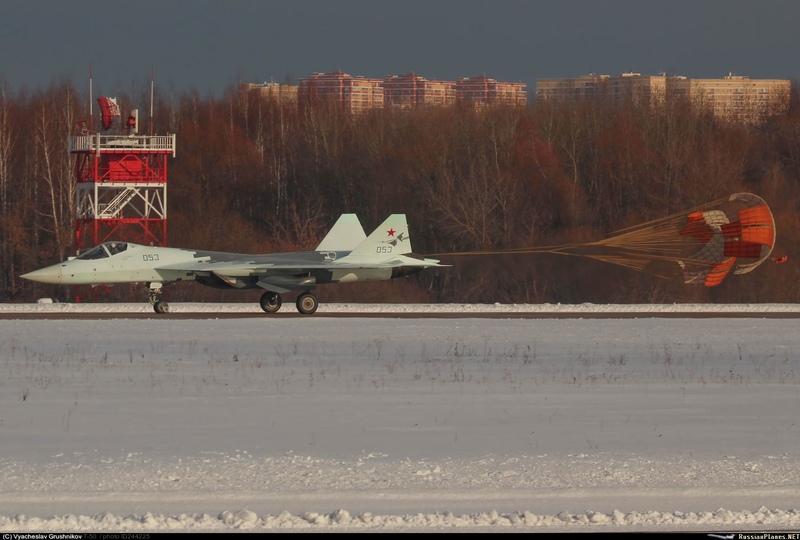 But testing the 6th gen drone in networking with SU-57 that is something I didn’t know. “The drone in the photo is unified with the su 57” ? What do you mean “unified “? “Unified ” as if they are networked and pilot can control drone actions ? Well that is something to be expected U.S. is doing the same stuff with F-35 and their drones. Russians do everything to make it cost LESS and that’s what I like about Russian weapons approach. They make very good value weapons unlike U.S.
There’s too much nonsense about this drone. On the Russian sites fast this information. I can’t vouch for the authenticity. “UAV” Hunter “created by the scheme “flying wing”. Due to this, the machine will have a low radar visibility. It is assumed that the mass of the new drone will be about 20 tons, and the maximum speed will exceed 1000 km/h. I don’t know about that drone. From your description it is just regular heavy long range drone with 5th generation features. 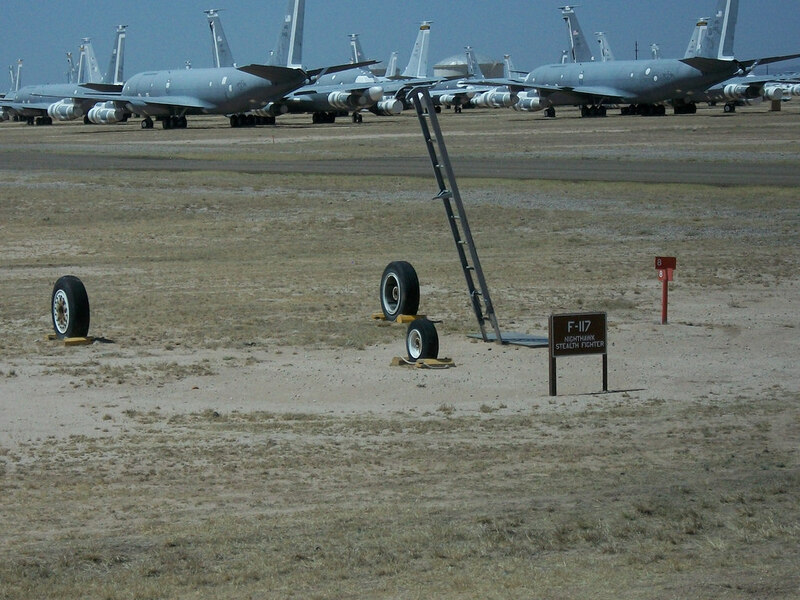 Normal for new pilotless stealth drone. Just stealthier than other Russian drones. I know for sure that Russia is working on 6th generation airplane that will be pilotless. I just don’t know if that is still on the drawing board or they have started early prototype ….I really don’t know. 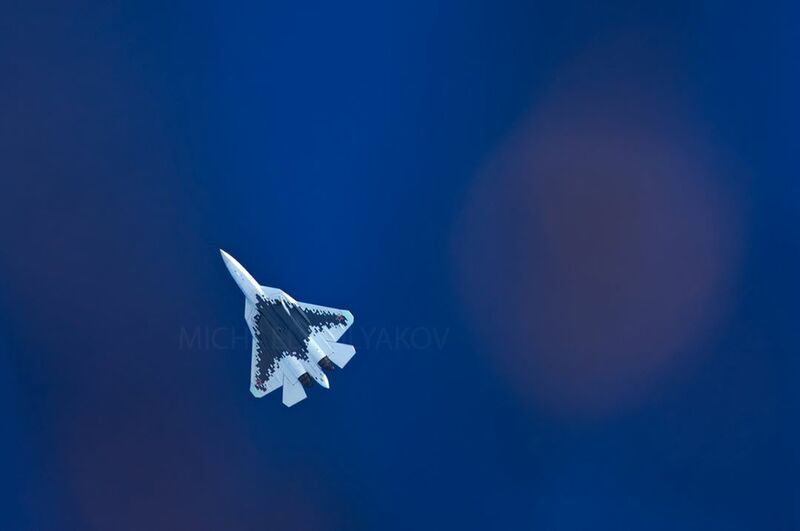 I have seen that “news” plenty of times to be mentioned regularly in articles of 5th gen SU-57 they would say that they are working on 6th generation jet already…. Again how far they have advanced in project I don’t have clue. Other thing I know is that they were talking about MIG-41 hyper-sonic interceptor as replacement for MIG-31 they need in the future. The only new jet project that is in process of creation is the (modernized) YAK-141 VTOL jet (revival) project for Russian navy. They want to make smaller air carriers with VTOL jets so YAK-141 looks like perfect candidate and money saver, than starting project from the scratch. Good points. As far as I know it is intended to be used (one of the use modes) in pair/control with Su-57 and that’s why board 50-3 is assigned to Hunter project. Why did you have to lough? It uses single AL-41F1 engine (also used on Su-35C). It is a heavy (20t) strike drone. Well it looked completely anti-stealth. Does it not need special ducting and heat dispersion to stay hidden from IR satellites? We should not overestimate all that fancy ducting :) How much do you think it reduces the temperature/IR signature? Not much afak. Thing is that to move an object at certain velocity one has to apply certain force. In case of turbofan engine it is accompanied with heat. 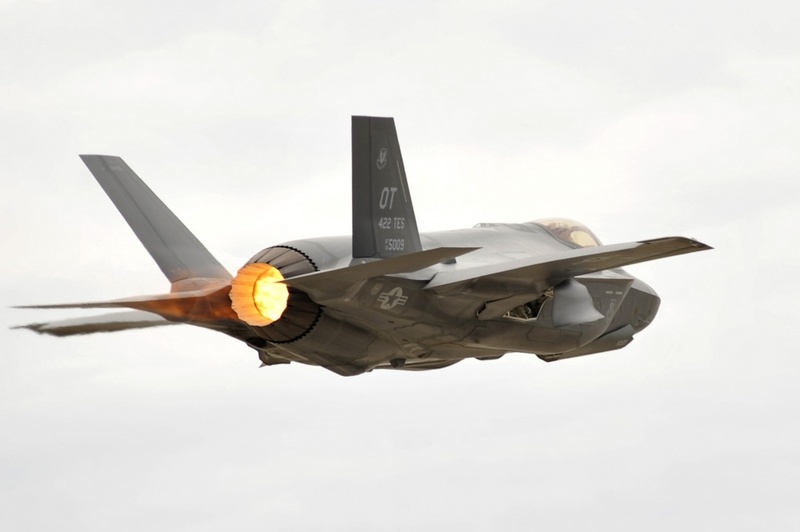 Look at this F-35 image. What do you think, how much it is different in terms of IR signature to that drone? True, I was thinking of the B2 in comparison at the time. I dunno how much it helps overall, but apparently it does use some exhaust cooling techniques and materials to cover the hot surfaces, whereas by the looks of it the F35 and Russian bomber don’t. Also, according to some the IR signature can be detected regardless because of the heat created from the air friction. Maybe stealth is more about reducing radar cross-section over heat signature? I really don’t know. Aerodynamic heating contributes to IR signature. Against a cold background the complete plane shows up in the infrared. Depending on the sensitivity of the IR detectors and the size of target, upwards of over 150 miles a plane can be detected. Dassault nEUROn. Presented at the air show in France in 2013. Sharp Sword – China. The tests were conducted in 2014. Scheme “flying wing” was first used by the Germans during the 2nd world war. If they use the same glider scheme-it does not mean that they are copies of each other. Iranians captured USA drone.Iranians always help Russia but their always get outdated weapons from so call Russian ally.It is obviously going to be tested in Syria because Syria is Russian battlefield testing ground. Looks a beastly well balanced bit of gear, I wonder if they will test it in Syria? Hopefully the war will be over by the time it gets to that stage of testing.